Great Run Local is a free, weekly, friendly running events organised by fantastic volunteers that can take place on any day and time of the week. Our runs are 2km and 5km in distances, to encourage participation, ideal for beginner runners and families as well as regular runners. Great Run Local is a free, weekly, friendly running initiative organised by fantastic volunteers that can take place on any day and time of the week. Offering both 2km and 5km distances, our aim is to increase and encourage sport participation for all abilities and ages, from absolute beginners and families to more experienced regular runners. All events are supported by trained volunteers including our fantastic Great Run Local event coordinators as well as first aid trained volunteers. All our events provide a social start and finish area for participants to meet new people, interact with other runners, share their stories and offer encouragement to each other. The weekly runs provide participants with the opportunity to attend frequently and maintain the fitness benefits associated with running regularly. With your own personal Great Run Local Tag ID, participants can also track their progression through our unique mobile app. The Great Run Local Foundation is a not-for-profit organisation. The Foundation receives support from its partners: The Great Run Company, British Red Cross, England Athletics, local councils and local volunteers. 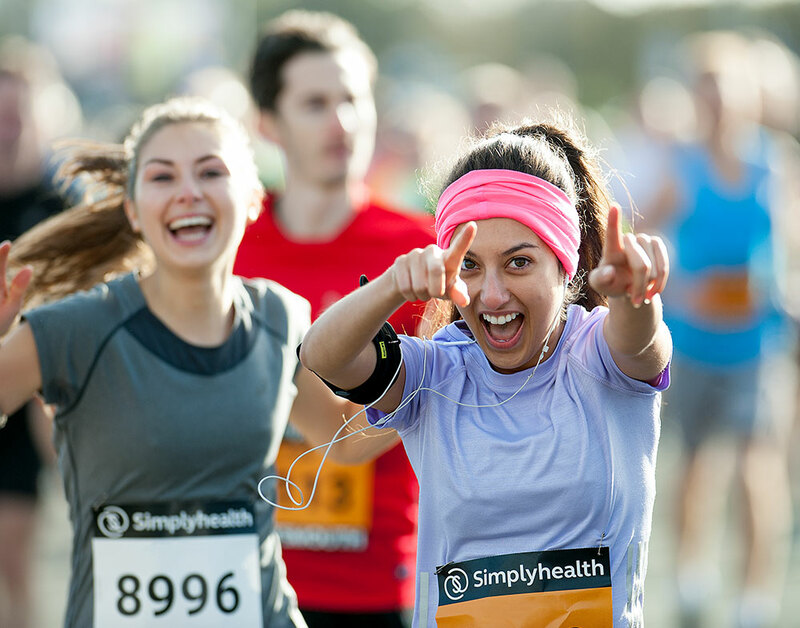 We believe running is fun, anyone can do it, you don't need to be an athlete to achieve that finish line feeling so with Great Run we will help you progress with your new healthy lifestyle with over 20 events held across the country ranging from family distances (miles and toddler dashes) to 10ks and marathons. To ensure the safety and wellbeing of our runners, we partnered with the British Red Cross to provide our Great Run Local volunteers with first aid training. We encourage our runners to join local running and athletics clubs to further their passion for the sport and so England Athletics and Scottish Athletics support Great Run Local as part of its programme to increase running participation across the country. The Great Run Local Foundation is a not-for-profit organisation that receives support from its sponsors. We are delighted to have Sportsshoes.com as our official sports retail partner for Great Run Local. All Great Run Local volunteers and runners get exclusive access to sportsshoes.com discounts. Our Volunteer scheme is non-committal, you would only need to attend on an occasional basis and can get involved in whatever you feel comfortable with; from marshalling, timing, meet and greet or being an event coordinator.